Add one portion of the tablespoon according to your taste to wafers, omelets, pancakes, and any other desserts. This product is a great addition to healthy dishes whose consistency is often too "bland" or not sweet enough. 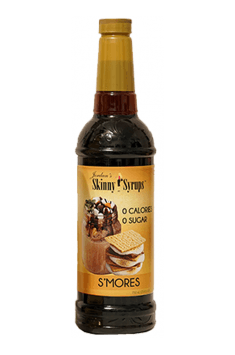 Syrup fits perfectly with such dishes as omelets, cakes, wafers and other sweets that do not contain unhealthy sugars and fats. It can also be a great addition to coffee variations, giving them a unique aroma and flavor.